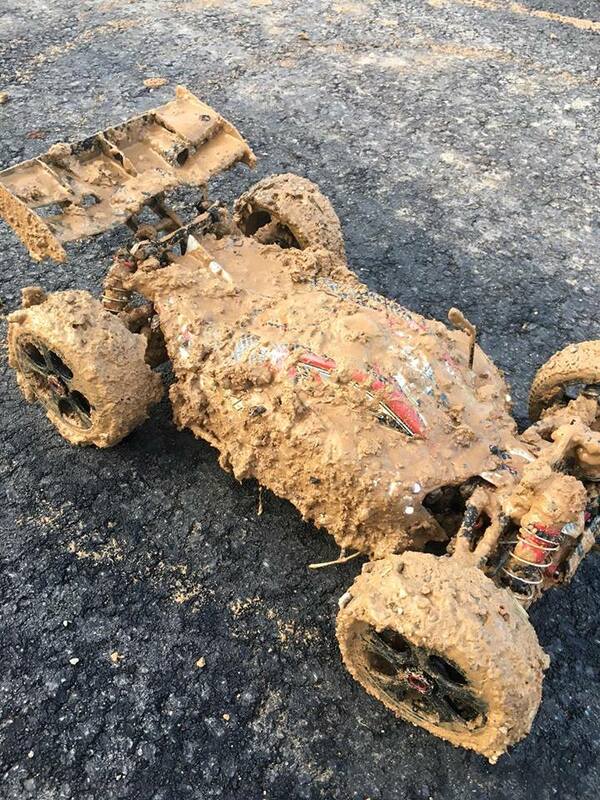 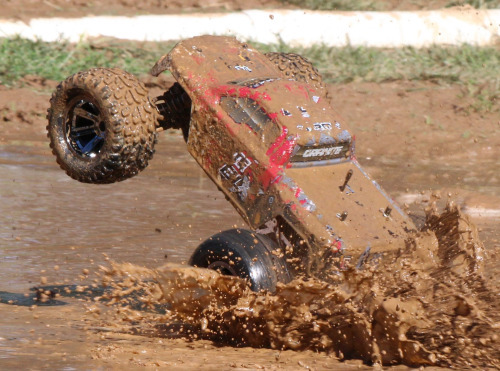 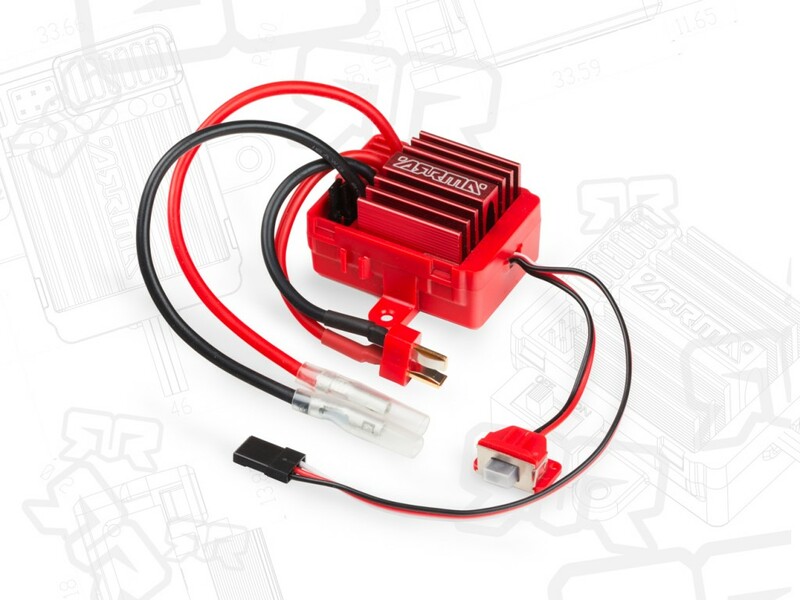 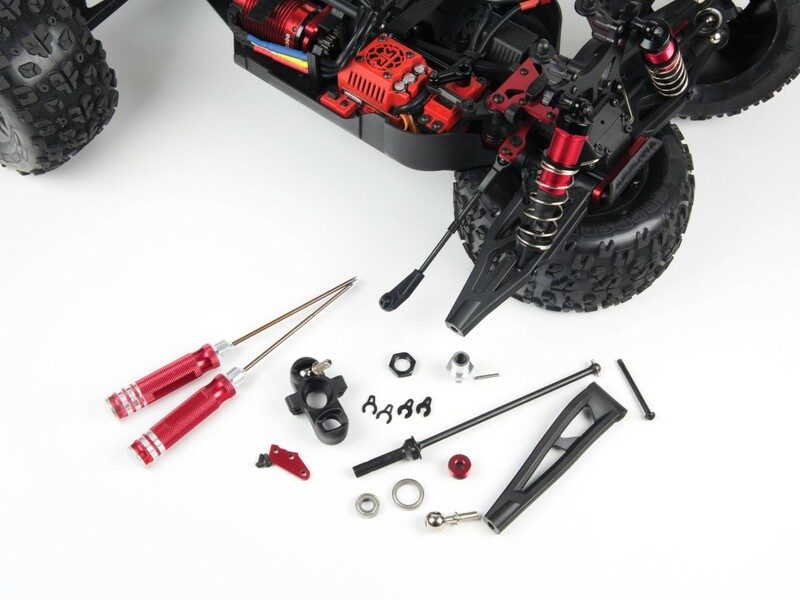 ARRMA vehicles are fast and easy top maintain, meaning you can spend more time blasting and less time wrenching. 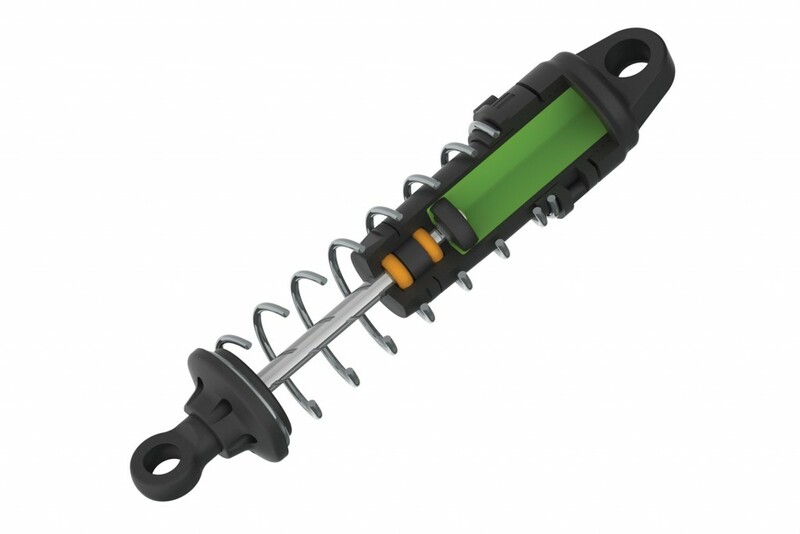 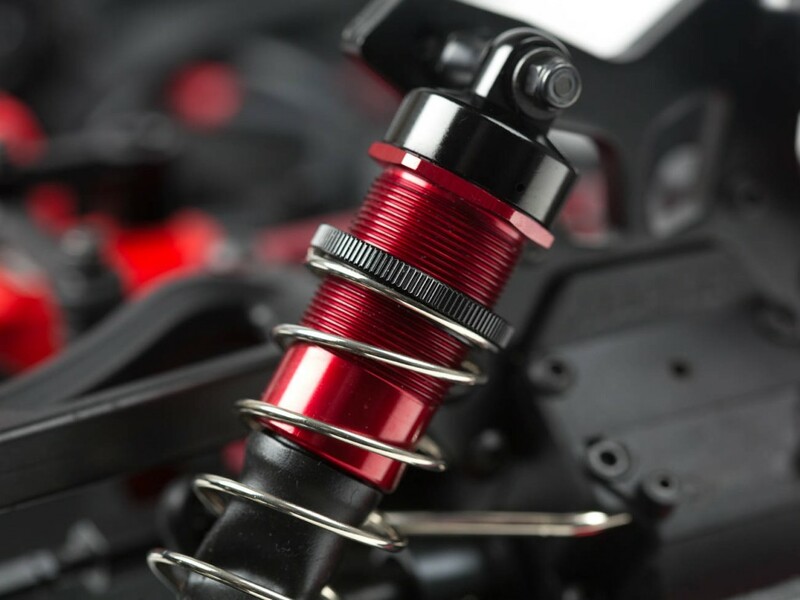 The TYPHON, KRATON, TALION and SENTON 6S all feature pivot ball suspension systems for superior handling on all surfaces. 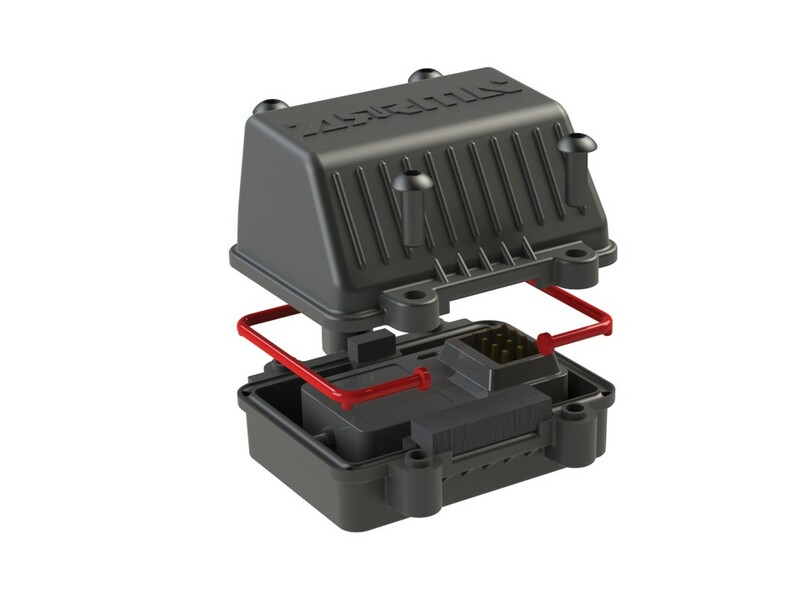 Keeping the pivot balls and their composite carriers clean and clear of debris will increase longevity of parts, whilst also keeping your vehicle handling perfectly in all environments. 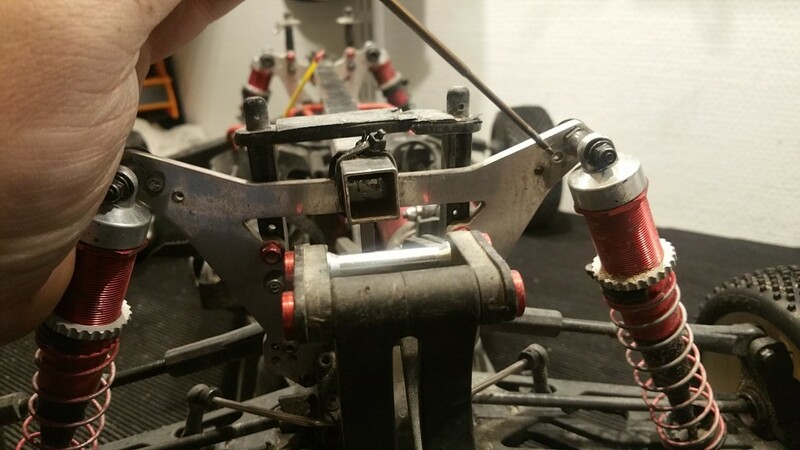 Thomas Pettersson brings us the latest installment of his awesome Pro Basher Tricks and Tips series, showing you exactly how to look after your pivot ball suspension. 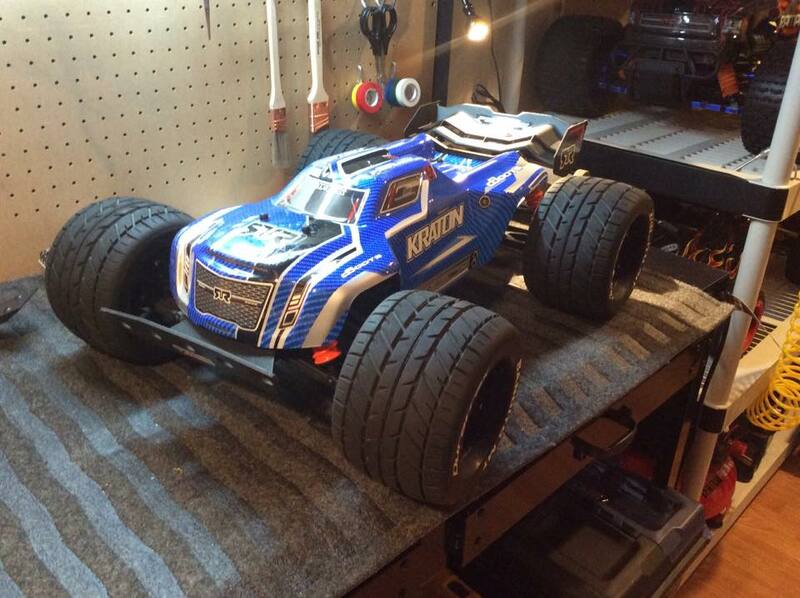 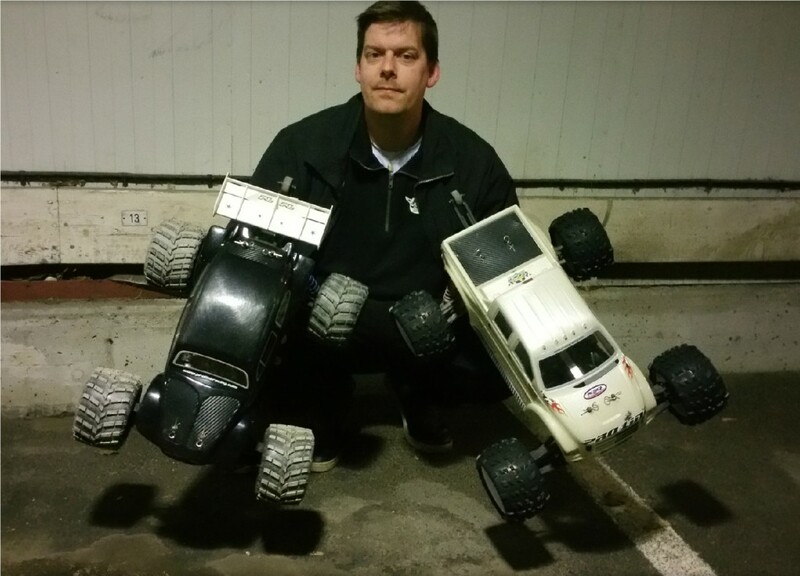 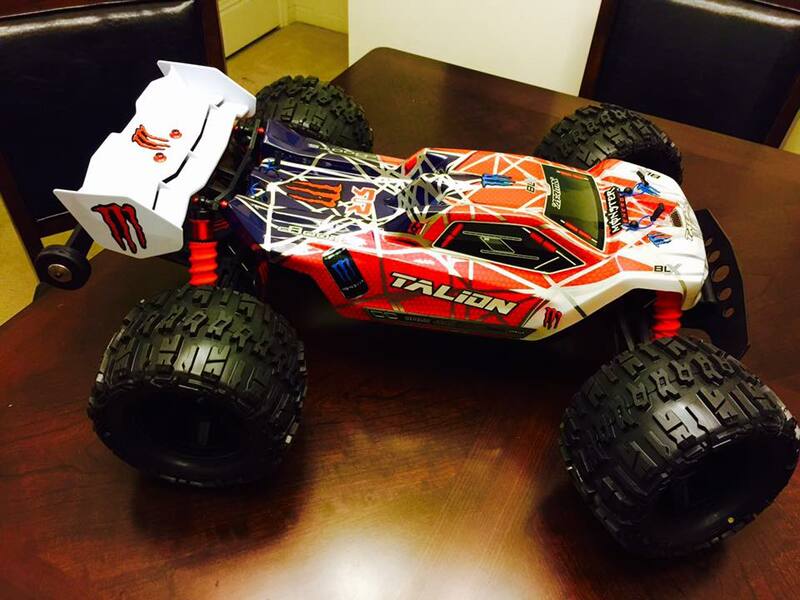 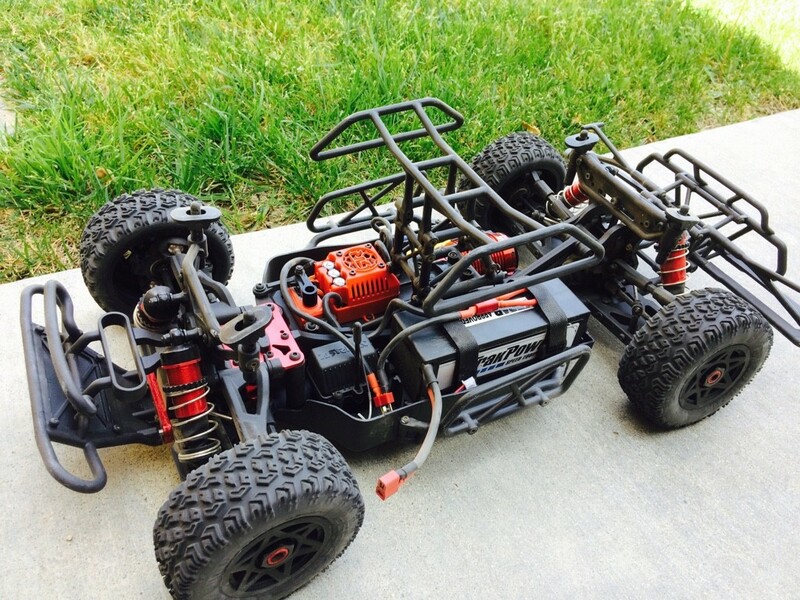 Here at ARRMA we have created all our vehicle designs with owner customization in mind. 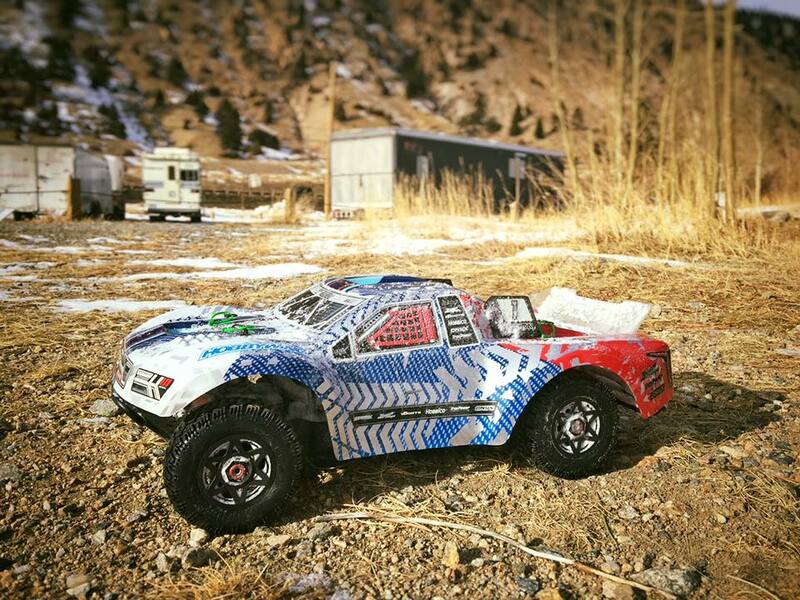 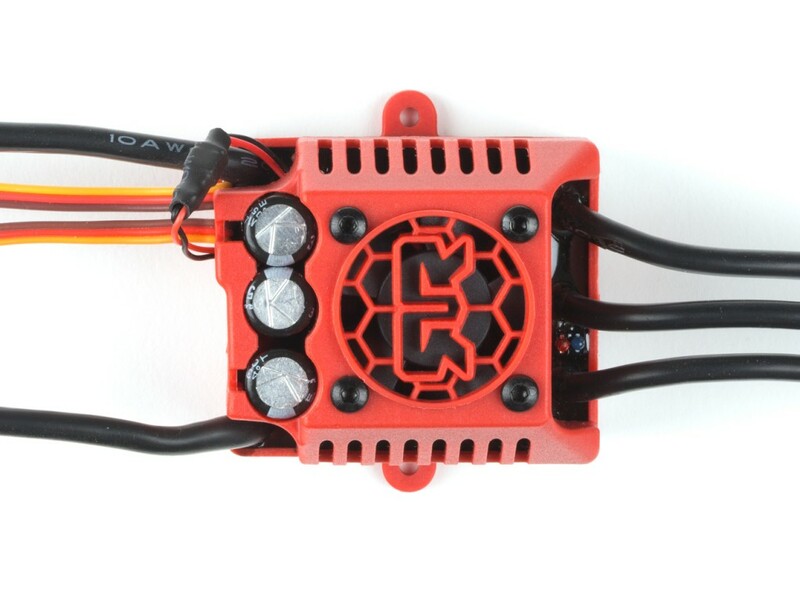 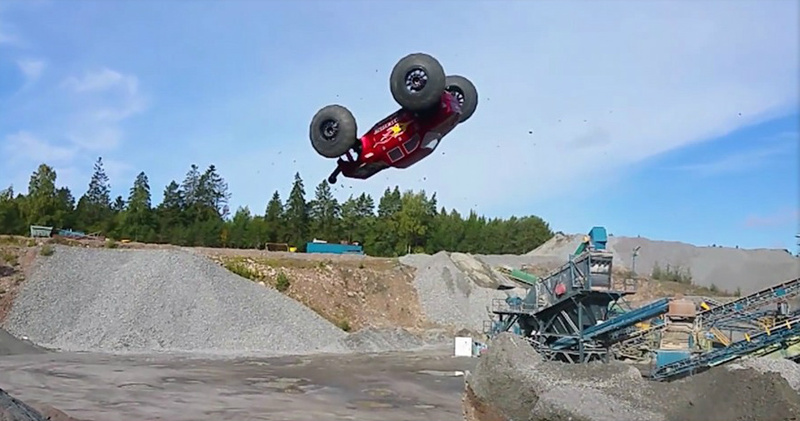 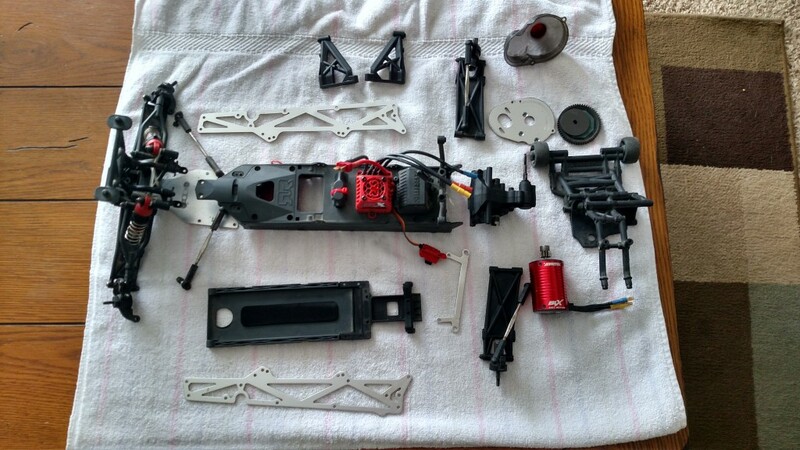 We want you to create a unique bashing machine, using the super-solid ARRMA platform as the basis for your dream RC vehicle. 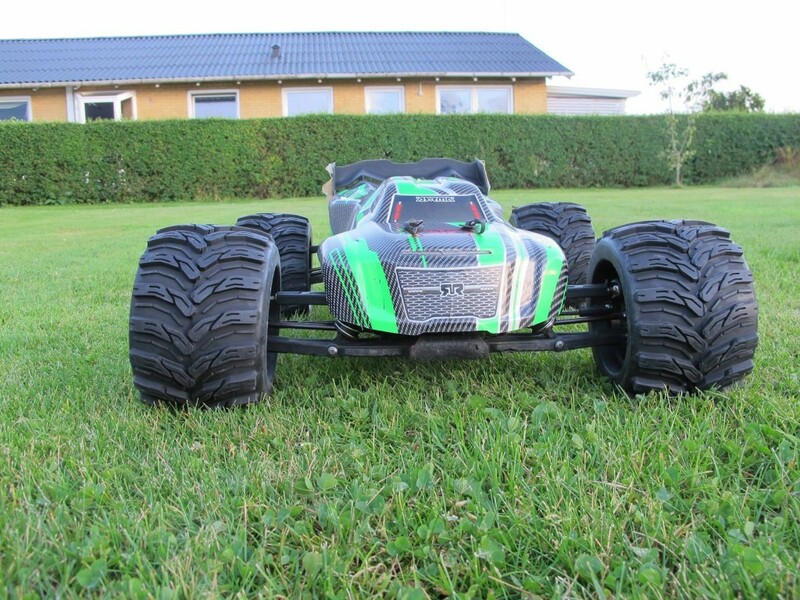 Wheel and tires are always a fast and easy customization option, with a wide range of sizes and tread pattern available to choose from. 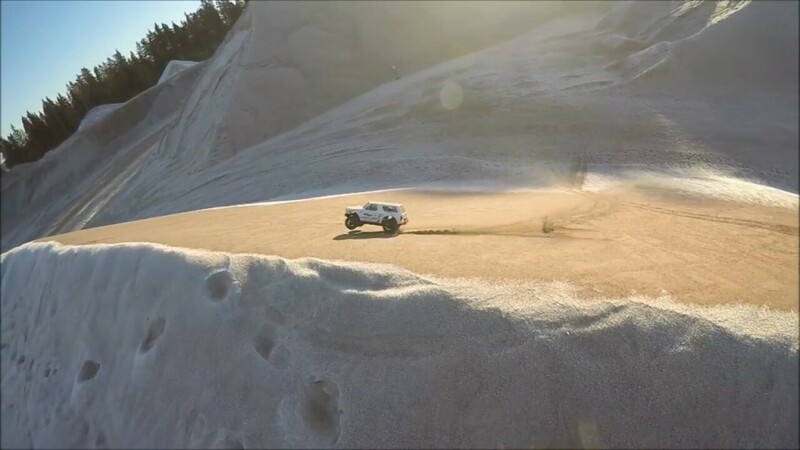 Changing your tires can create increased traction on specific surfaces, like adding paddle tires when attacking sand dunes for instance. 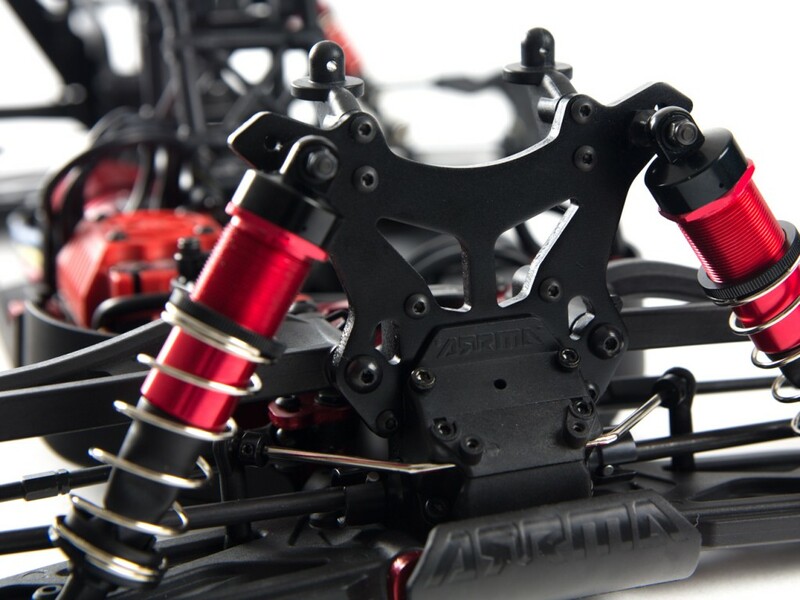 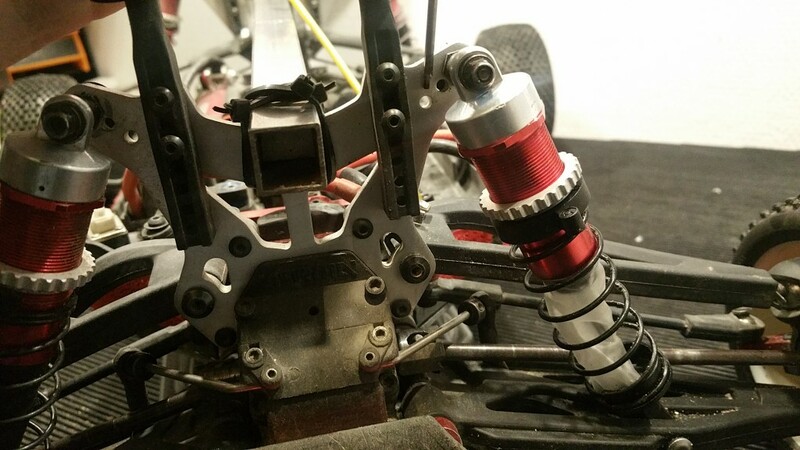 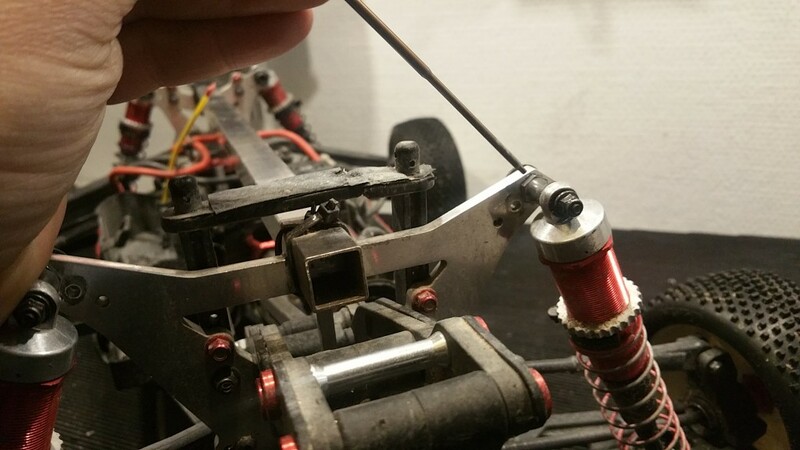 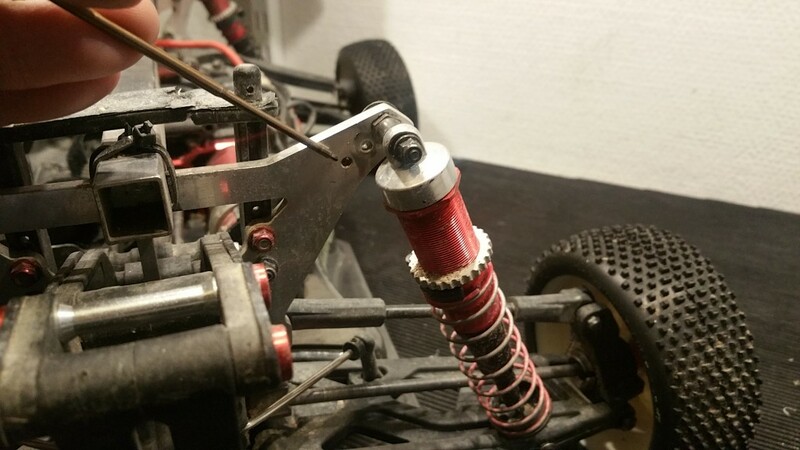 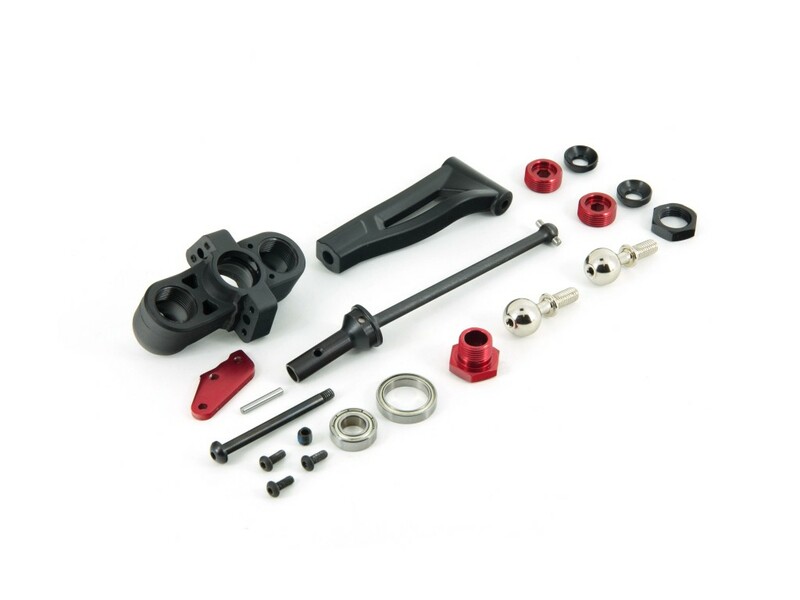 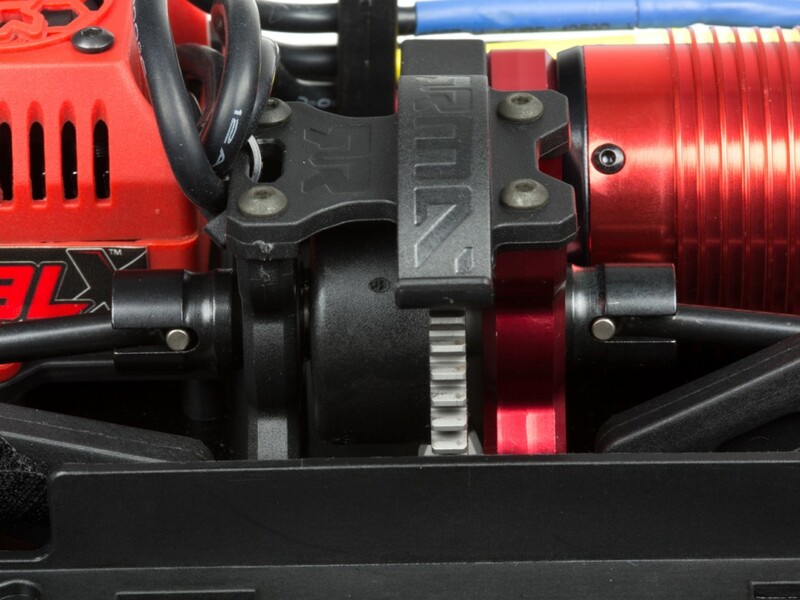 Wheel changes are an awesome way to make your ARRMA bashing machine stand out from the crowd, whilst also allowing you to change the overall footprint of your ARRMA rig. 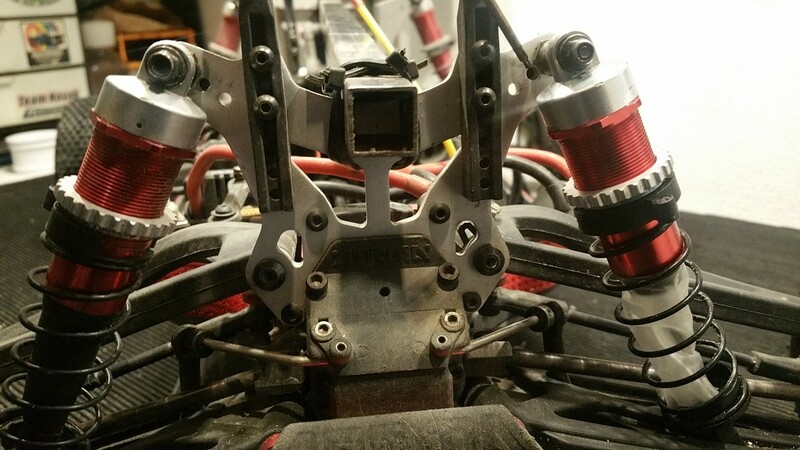 This can help you tune how the vehicle handles, again, allowing you to create the ultimate focused beast, no matter how crazy the conditions may get. 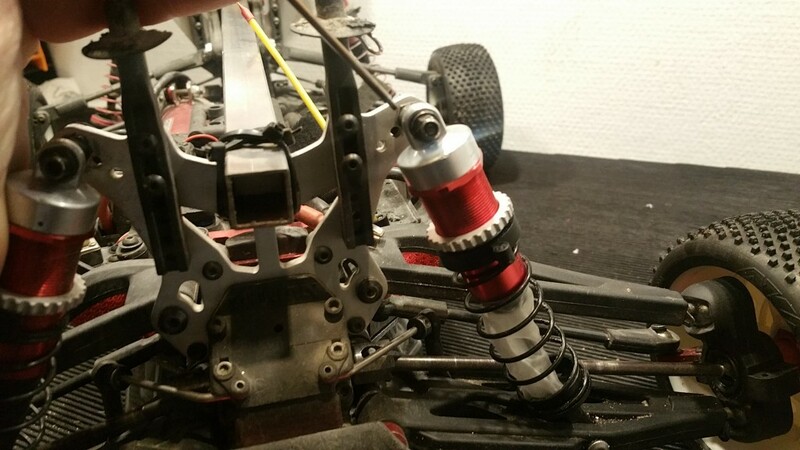 Check out this very cool video guide, created by ARRMA super fan Thomas Pettersson, that shows you how the main third party rims and rubber can fit your TALION 6S, or KRATON 6S, with no modifications required.